Here at Hills Moving, we have been assisting families with moving house for over 10 years. Our professional staff will guide you every step of the way from packing up, to actual moving and then unpacking and settling in. Often people are not mentally prepared for a new house, and they could feel totally up-rooted with nowhere to call home! At Whitby Movers, we understand that you are feeling homesick and totally out of sorts. Here are some settling in tips. A wonderful way to settle in is to know that your move is completely taken care of by a professional company. In addition, if you get a lower quote for moving from other Whitby moving companies, we will give you a 10% discount. 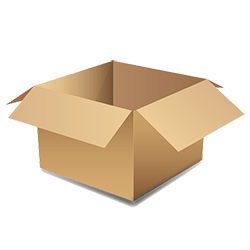 Our price is based on an hourly rate from when we arrive at your house to when we leave after the last box has been unpacked. There is also no fuel surcharge. Once in your new home, you need to change all the locks just to be on the safe side – you never know who the previous owner gave copies to. Don’t forget to also change the garage opening codes. Make sure all the fire detectors have batteries and that the fire extinguisher works. Know where the main electrical circuit is, as well as where the water shutoffs are. Make contact with, and join the local Homeowners Association. And while you are sorting all this out, you will start to feel more relaxed and in control, at last. 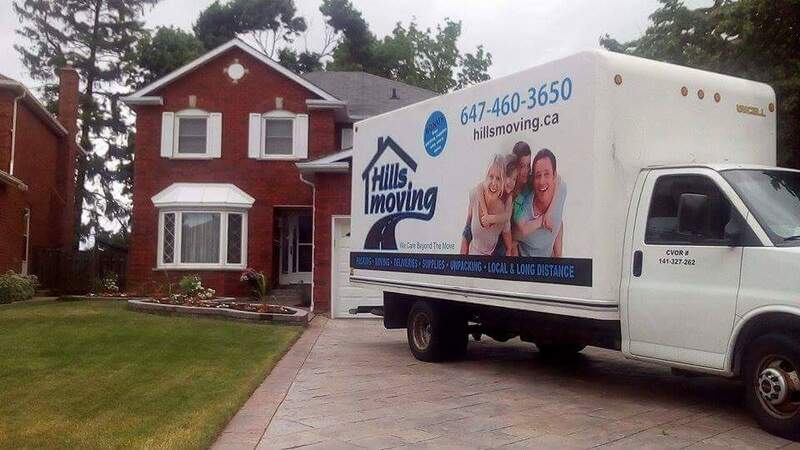 Movers in Whitby like Hills Moving, have all the tips to help you make a pain-free move to your new home. Your move can be accomplished with speed and efficiency and you will not have to worry about a thing. Yes, feeling homesick can happen, but once you have carried out all the safety points, and made a start with the unpacking, you will start to feel calmer and more like you are making your house a home. And isn’t that what we all want – a safe, familiar place to call home? 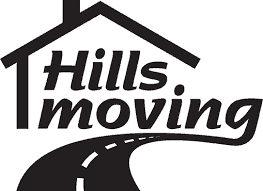 Contact Hills Movers for all your moving requirements.